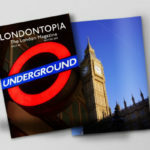 You are here: Home / Anglotopia Magazine / London Alert: LAST CHANCE to Order Your 2018 Londontopia Calendar! 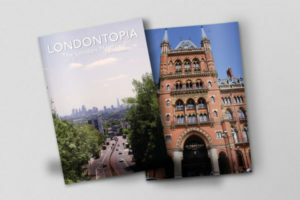 Just a quick post to let people know that we are issuing the FINAL CALL for pre-orders of our 2018 Londontopia Calendar. We need a final count for the printer. 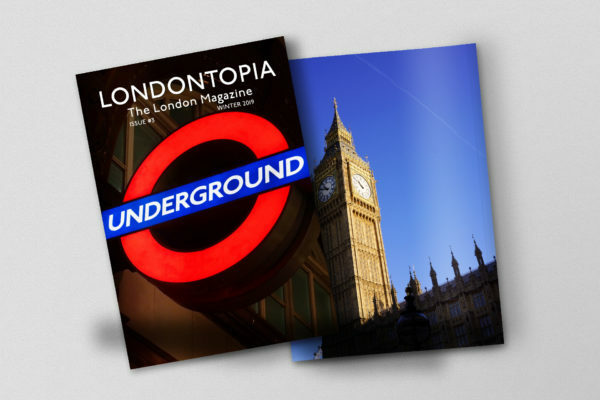 We will only be printing what’s ordered, so if you want to put some beautiful pictures of London on your wall during 2018, you need to order in the next 48 hours. 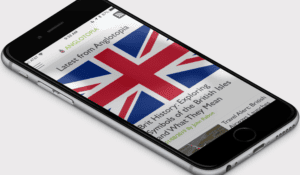 We’re also going to press next week on the London Annual – if you haven’t reserved your copy – you can still do so. It’s turned out beautifully and we can’t wait to share it with everyone!